For jewelry enthusiasts, Mother’s Day is one of the most important holidays. Jewelry is a traditional present that symbolizes and celebrates a mother’s enduring love and caring. 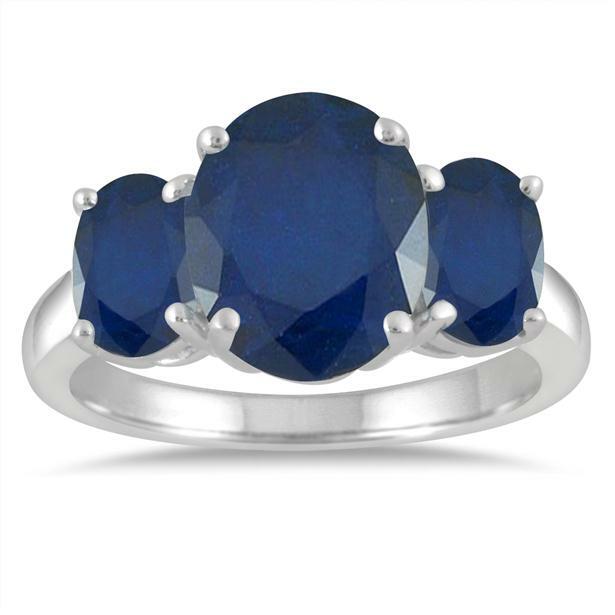 From dazzling rings with bold gemstones to accessories with a maternal theme in their classic design, jewelry items are some of the most appropriate gifts anyone can give on Mother’s Day. Like a family connection, jewelry is cherished over the long term, serving as a timeless symbol of favorite memories as the years pass. Over our long career as a leader in the fashion jewelry world, we’ve collected a lot of insight about the best Mother’s Day gifts available online. Our Mother’s Day Gift Guide has a full selection of stunning accessories for every style and budget. For visitors looking for some inspiration, we’ve created a list of the Top 20 Mother’s Day Gifts from across every department in our online jewelry boutique. 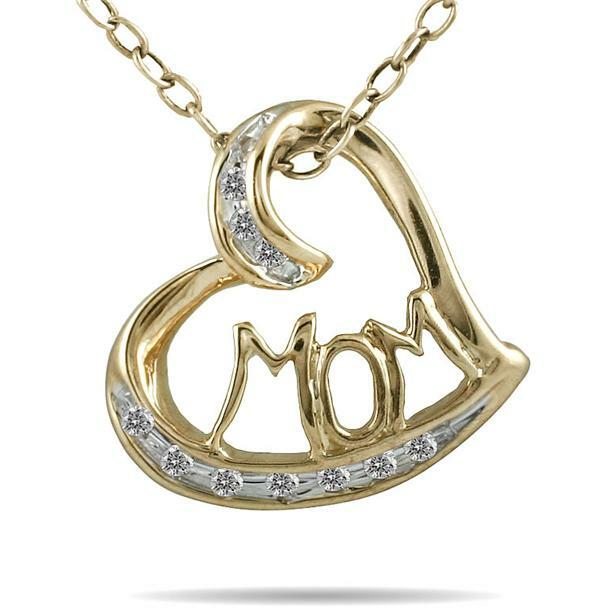 Those who have a clearer idea of the perfect gift can shop jewelry made just for moms, classic diamond items ideal for the holiday, or personalized initial pendants. The gift guide even includes a section of deals starting at just $14, so everyone can find a great way to celebrate Mother’s Day together with family. Visit http://www.szul.com/mothers-day-gift-guide and discover something for the amazing mom in your life. This entry was posted in Beautiful, Blog Posts, Diamonds, Holiday shopping, Jewelry, Pretty and tagged Deals, diamond jewelry, gemstone jewelry, Gift Guide, Mother's Day, Pendants, Rings. Bookmark the permalink.